Discover How To Develop The Mindset Of A CHAMPION! How Do Professionals Develop the Mindset of a Champion? 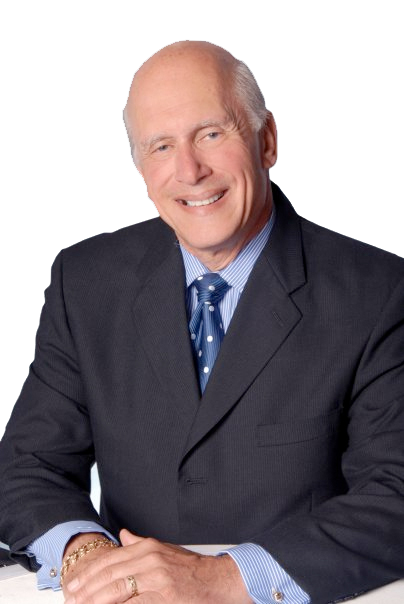 Nationally-renowned professional speaker/author and trainer, Dr. Jack Singer, has combined his years of education and experience to create proven, actionable strategies that can teach you how to master your stress, bounce back from difficulties and release your underlying talents. Are you ready to finally take charge of career, perform up to your true potential, build your resilience to stress, and catapult your success? Get a FREE chapter of Dr. Jack Singer's book now! Dr. Jack’s passion is providing his audiences with powerful SOLUTIONS for overcoming the emotional hurdles that have prevented them from performing their best, consistently. Jack is an expert at inspiring and motivating attendees to release their true potential. Jack spellbinds his audiences with a unique style, blending powerful research with riveting storytelling, and a hi-octane, funny delivery. They leave with PRACTICAL, “how to” tools they can use immediately! 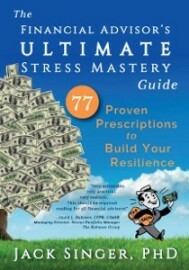 With more than 180 published articles, and the author of the book, “The Financial Advisor’s Ultimate Stress Mastery Guide,” Dr. Jack packs a punch with his rich writing that showcases examples, easy-to-understand concepts, and powerful, yet simple-to-master behavioral tips. Having been awarded a Ph.D. in Industrial/Organizational Psychology, Dr. Jack Singer has consulting with corporations for more than 25 years. His goal is to provide all of his consulting clients with a carefully designed plan to move forward and positively toward achieving their goals. According to a study, 40% of the American employees feel that their job is very stressful. As the issue of job and related factors causing stress is a persistent one, workplace stress needs to be dealt in a proper way.